New home for the Holidays! Stunning open concept Brand New home on 13th fairway of Ralston Creek Golf course in Nobels Point. 5 Bedrooms, 5 1/2 baths, upstairs loft/family room, elevator, 3 car garage, 4600 sq ft of heated living space, 1000 sq ft of porches/outdoor living space and beautiful pool. 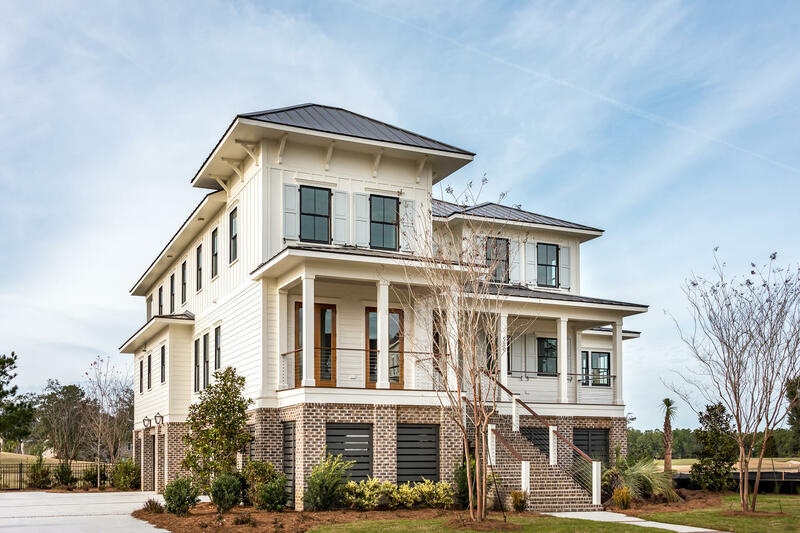 Unbelievable views of the golf course and tidal marsh beyond from the rear of the home and Wando River from the front porches. Nobels Point has its own boat ramp with exclusive use for this section.